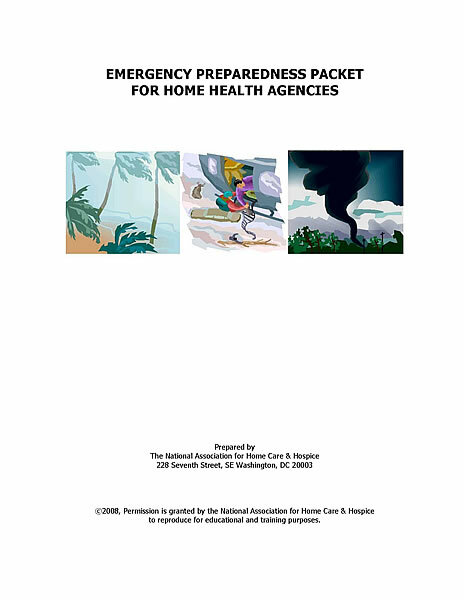 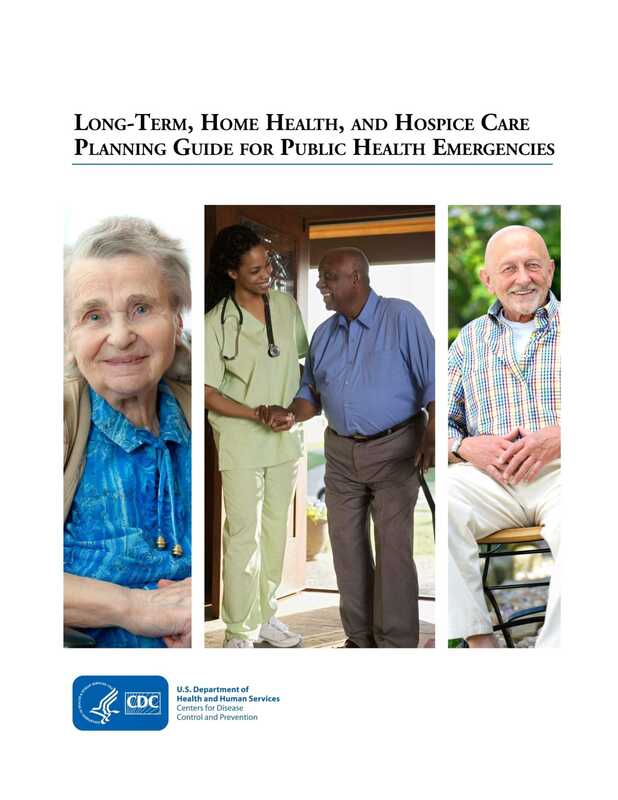 The materials in this packet, developed by the National Association for Home Care & Hospice Emergency Preparedness Workgroup, consist of templates of tools to assist in emergency preparedness for agencies, patients and their families, and agency staff. 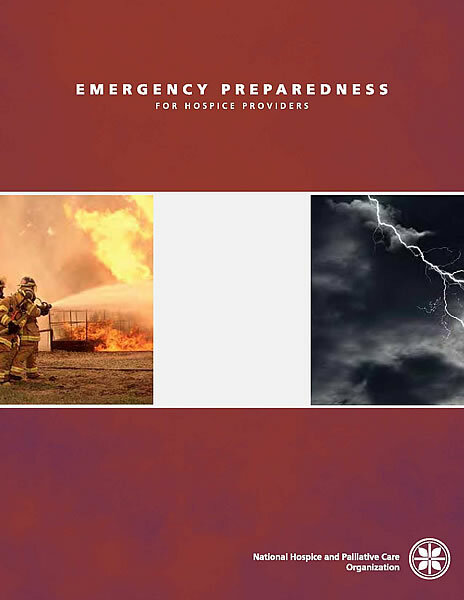 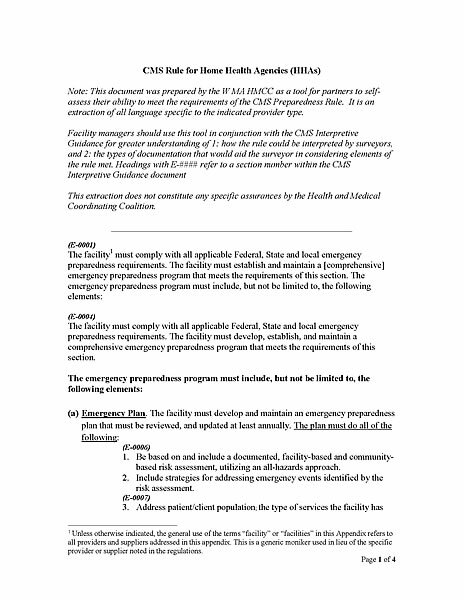 In addition, the incident command system has been outlined and included to instruct homecare and hospice providers of state and local emergency response structures. 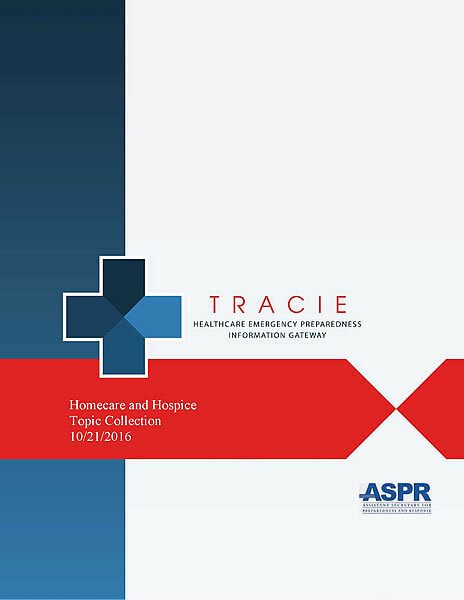 The resources in this Topic Collection include reports, toolkits, and guidance specific to homecare for providers and patients.